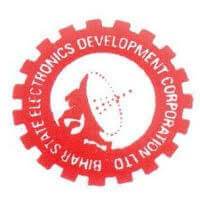 BELTRON Recruitment 2019 – Bihar State Electronics Development Corporation (BELTRON) announced notification for Data Entry Operators (DEO) vacancies. The detailed eligibility and application process are given below. Age limit: Age limit as per govt rules. The selection process will be based on the Written Examination (Computer Based Test) & Typing Test. Eligible candidates shall have to appear at CBT based quality clearance test for computer skills and typing (Hindi & English) for quality clearance. How to apply for BELTRON Recruitment 2019 for DEO?